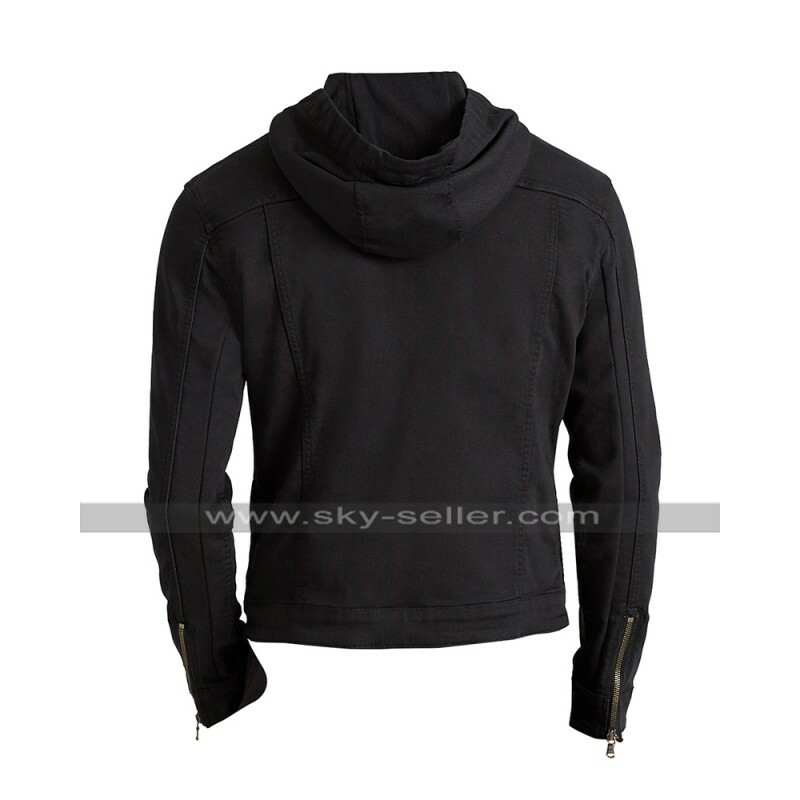 A Hoodie Jacket s always the most fascinating choice one could ever think of making and when it comes to getting hands on any kind of beauty people may move ahead and look for the different option. 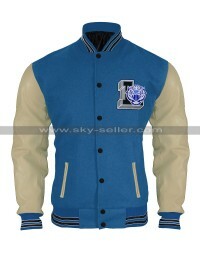 This 13 Reasons Why Jacket is a beauty which is an inspiration from a celebrity and looks great in all aspects no matter what. 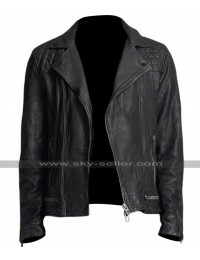 This Dylan Minnette Black Jacket has been finished in a very decent and stylish manner and looks fabulous in all aspects no matter what. 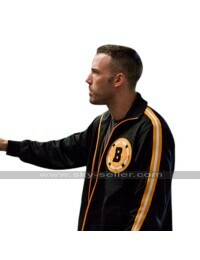 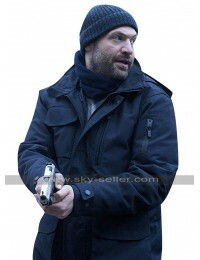 This Clay Jensen Jacket has been made using cotton finished material and the color featured over the making is black, the inner has been finished with the viscose material and the sleeves are in full length. 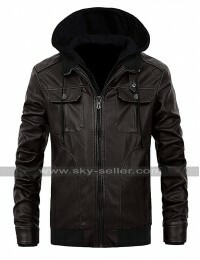 There is a hoodie at the back and the closure at the front amounts being provided with the zipped closure. 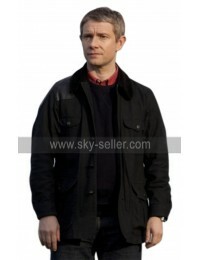 There are pockets at the front side too of which two are on the chest side and two on the waist side. 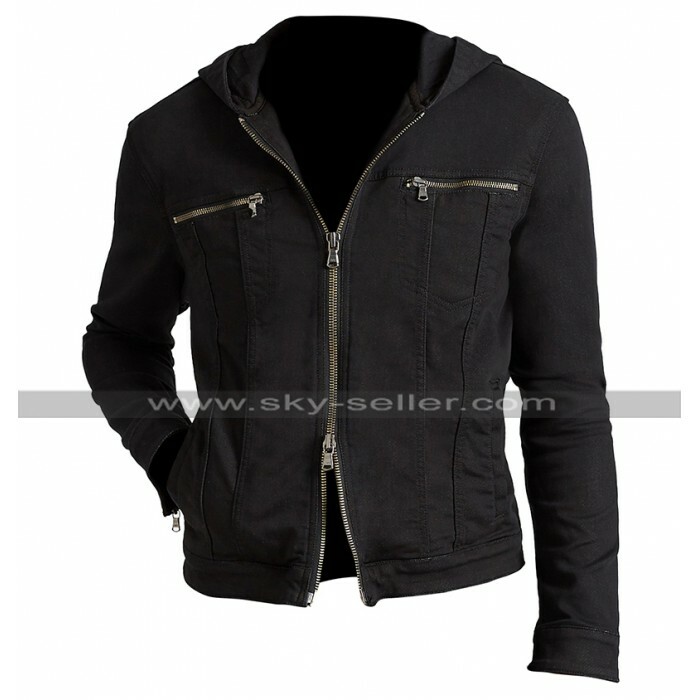 This Black Hoodie Jacket is a wonderful choice which may easily be worn on all kinds of occasions causal as well as formal. 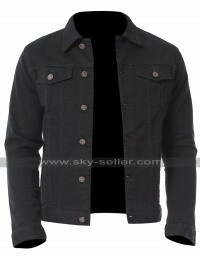 There are numerous sizes available in this Black Cotton Jacket too so a person may without any hassle order it.